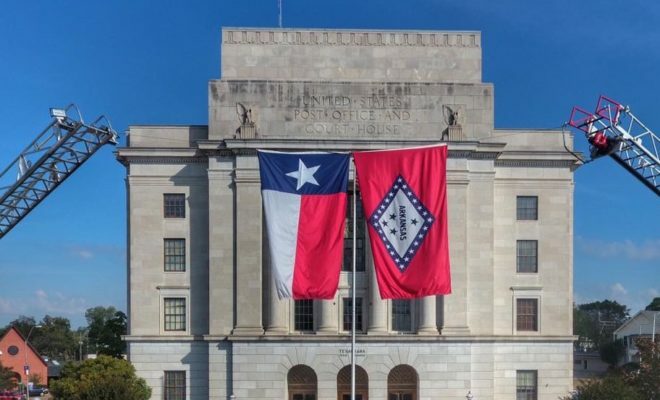 Long recognized as a Lone Star State gateway, Texarkana consists of twin cities with history that abounds, coupled with many modern attractions, making it a wonderful destination. 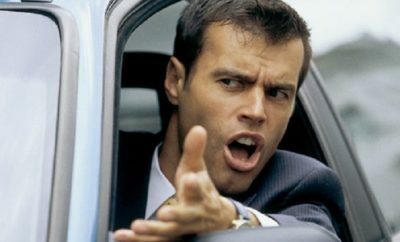 With much to see and do, one can spend several entertaining days there without running low on itinerary. 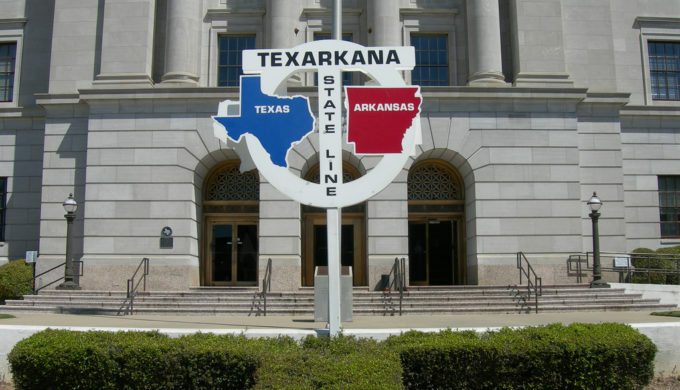 It’s twin, of course, is Texarkana, Arkansas and their history dates back to the time when railroads were struggling to push their lines steadily across each US state. Jointly, their population is registered at just over 66,000, but independently, Texarkana, Texas has just over 36,000. Like many locations in Texas, you don’t have to look very far for great barbecue. 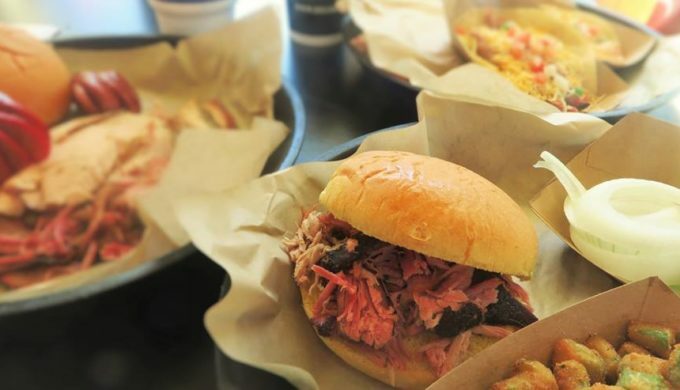 Texarkana features a couple exceptional such establishments in Big Jake’s BBQ (with three locations) and Smokey Joe’s Barbeque. And if finer dining is more your style, there are also some upscale choices in Verona (fine Italian food) and Twisted Fork Grill & Lounge (American fare with a fine food focus). For sights and outdoor activities, a visit is in order at Wright Patman Lake. 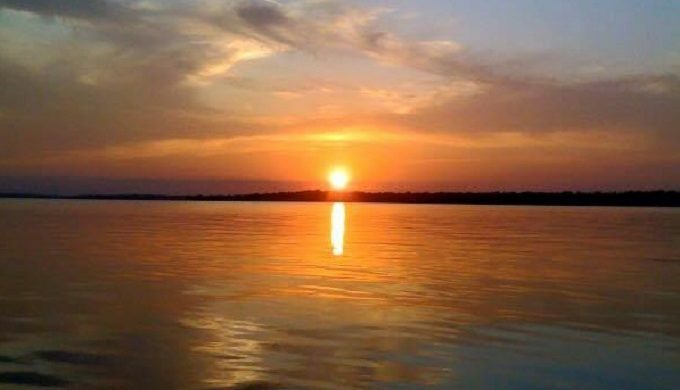 With 30,000 surface acres of water, the boating, paddling, and fishing opportunities are fairly extensive. And with 50,000 acres of surrounding property, camping, hiking, and horseback riding are great options as well. For culture and history, a visit to the Regional Art Center website will sooth the sole and tame any savage beast. Listing major exhibits and artistic events in the area, the website features locations, dates and times for all things creative happening in and around Texarkana. You may also want to get a dose of great Texas history by checking out Union Station (built in 1928 and added to the US National Register of Historic Places in 1978 – for train and architecture buffs!) and the famous State Line Courthouse/Post Office, which really does straddle the state line between Texas and Arkansas. Between the twin cities, you can imagine which one we favor, but a visit to Texarkana, regardless of which state, is time well-spent.